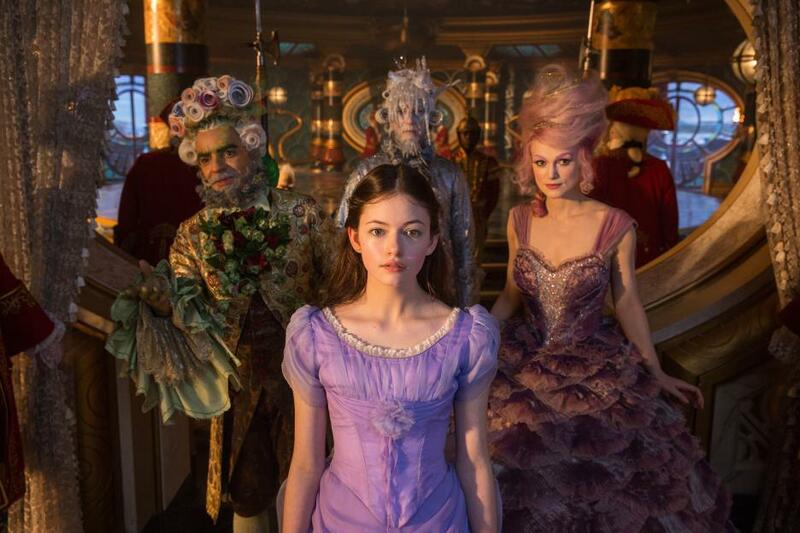 Are you excited to see Disney’s Nutcracker and the Four Realms? This magical film is based on the story we all know and love and is in theaters now. All Clara (Mackenzie Foy) wants is a key – a one-of-a-kind key that will unlock a box that holds a priceless gift. A golden thread, presented to her at godfather Drosselmeyer’s (Morgan Freeman) annual holiday party, leads her to the coveted key—which promptly disappears into a strange and mysterious parallel world. It’s there that Clara encounters a soldier named Phillip (Jayden Fowora-Knight), a gang of mice and the regents who preside over three Realms: Land of Snowflakes, Land of Flowers and Land of Sweets. Clara and Phillip must brave the ominous Fourth Realm, home to the tyrant Mother Ginger (Helen Mirren), to retrieve Clara’s key and hopefully return harmony to the unstable world. 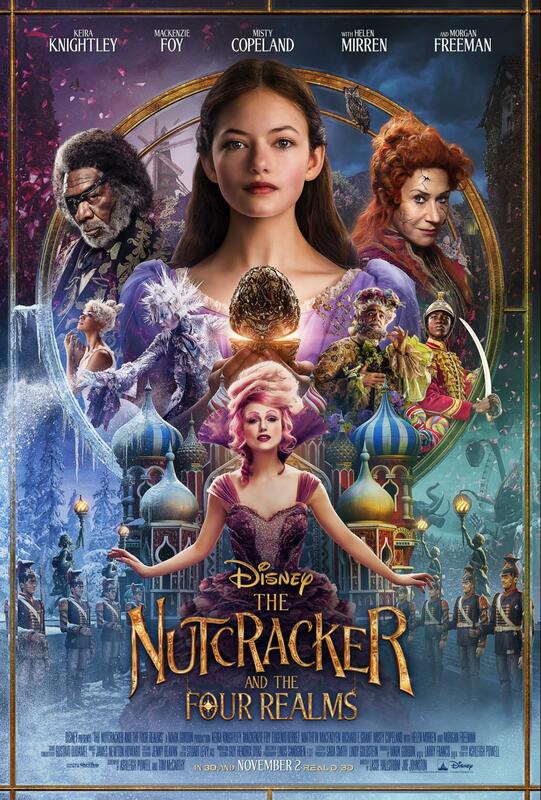 Starring Keira Knightley as the Sugar Plum Fairy, Disney’s new holiday feature film “The Nutcracker and the Four Realms” is directed by Lasse Hallström and Joe Johnston, and inspired by E.T.A. Hoffmann’s classic tale. For those who are excited to see this film, be sure to check out all of the amazing book tie-ins for the movie from Disney Publishing, these would make amazing holiday gifts! The Nutcracker and the Four Realms: The Dance of the Realms by: Calliope Glass - With breathtaking painterly illustrations, a deeply enchanting story, and a foreword written by celebrated dancer Misty Copeland, this picture book brings The Nutcracker and the Four Realms to life in a brand-new way. 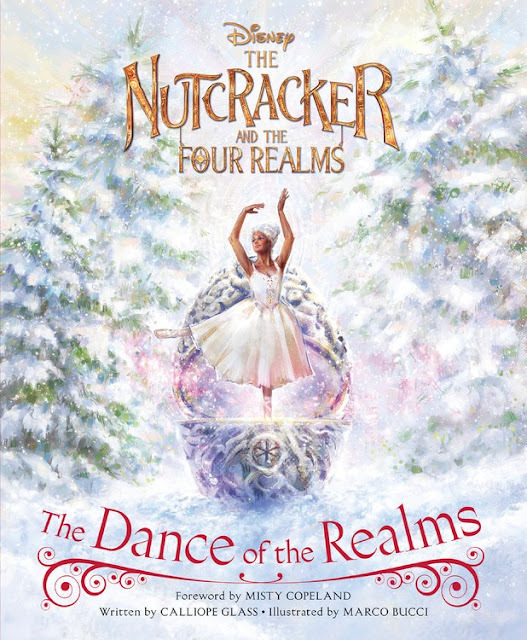 As the adventure from the film jumps off of the screen and onto the page, a new generation of readers and fans will be drawn in and enchanted by the holiday spirit, the beauty of dance, and the magic of storytelling. Best for ages 3-5. The Nutcracker and the Four Realms: The Secret of the Realms - This dazzling novel will not only retell the moving story from The Nutcracker and the Four Realms, but half of the book will expand and explore the world of the Walt Disney Studios film with brand-new, exclusive content. 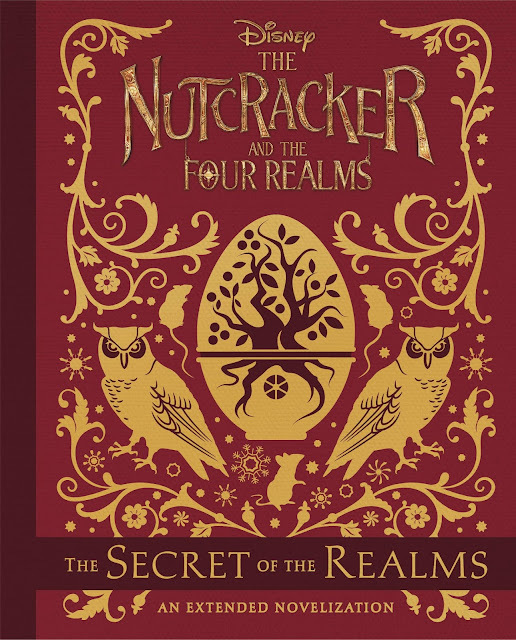 Complete with beautiful full-page chapter opener illustrations and never-before-seen details that add new depth to the story, this novel will have readers eager to step into the resplendent world of The Nutcracker and the Four Realms for generations to come. Best for ages 6-8. 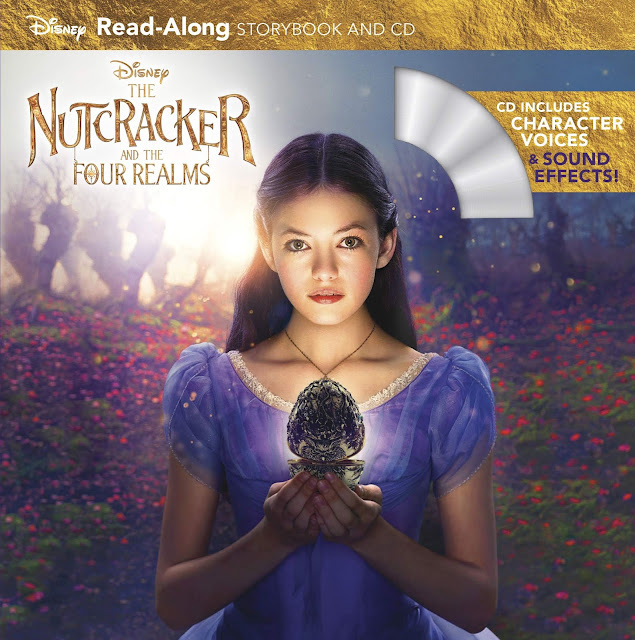 The Nutcracker and the Four Realms Read-Along Storybook and CD by: Disney Book Group - Follow along in this captivating Read-Along Storybook and journey to a strange and magical world where a young girl named Clara meets a soldier named Phillip, a gang of mice, and regents who preside over the Realms. Complete with word-for-word narration, original character voices, sound effects, and enchanting stills from the film itself, there’s no better way to revisit The Nutcracker and the Four Realms. Transport back into a world alive with song, dance, and the magic of storytelling! Best for ages 6-8. Are you going to see Disney’s Nutcracker and the Four Realms? 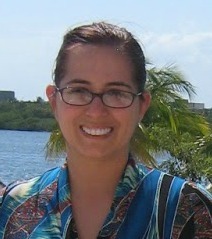 I know my family and I have our tickets! 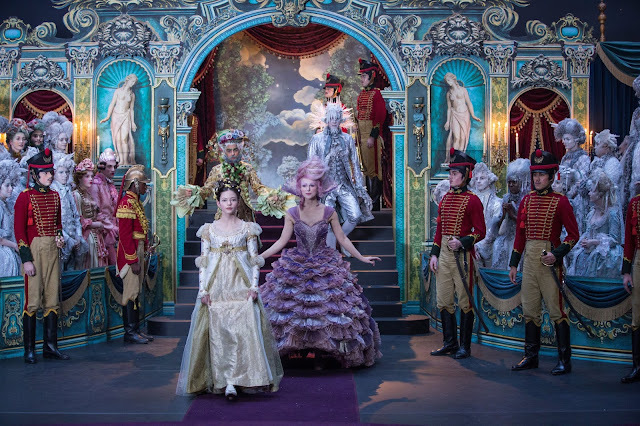 Nutcracker and the Four Realms is now playing in theaters everywhere!